You included 0 formulas in your custom cheat sheet. How to generate cheat sheet ? 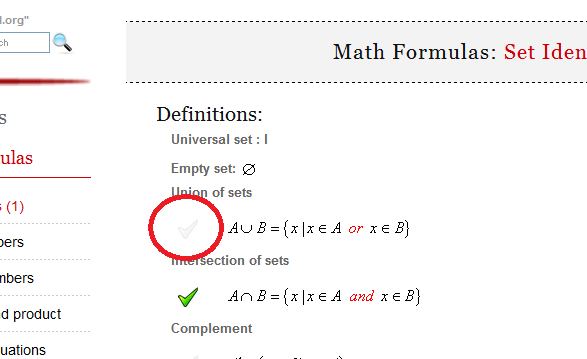 To create cheat sheet first you need to select formulas which you want to include in it. To select formula click at picture next to formula. 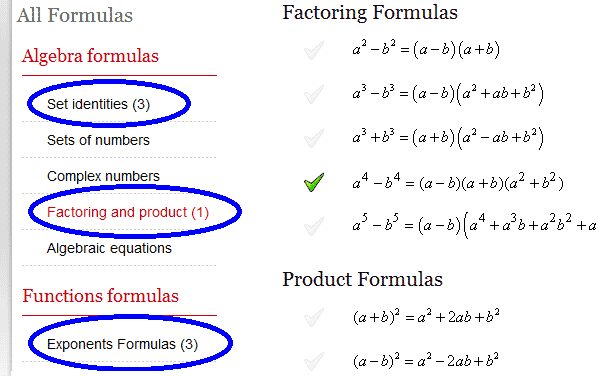 You can choose formulas from different pages. 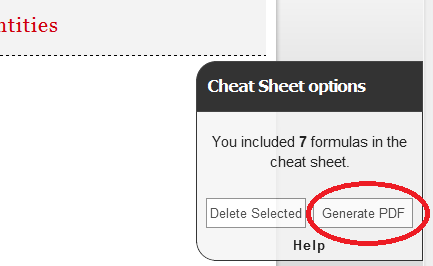 After you have selected all the formulas which you would like to include in cheat sheet, click the "Generate PDF" button. Please tell me how can I make this better. Welcome to MathPortal. This web site owner is mathematician Miloš Petrović. 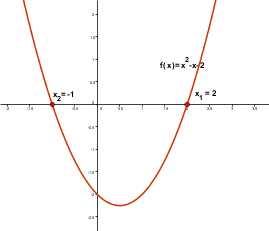 I designed this web site and wrote all the lessons, formulas and calculators.